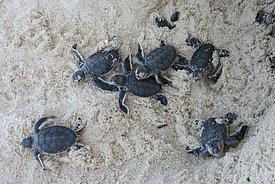 Tanzania supports small populations of nesting green and hawksbill turtles. 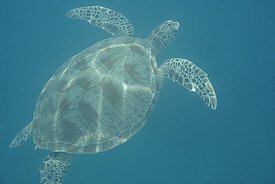 You can help Sea Sense to protect marine life in Tanzania by adopting your very own sea turtle nest. 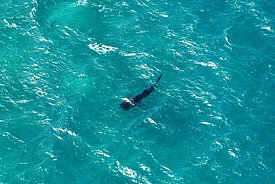 A small population of juvenile whale sharks occurs off the west coast of Mafia Island, some 10-15km offshore from the central Tanzanian coast.